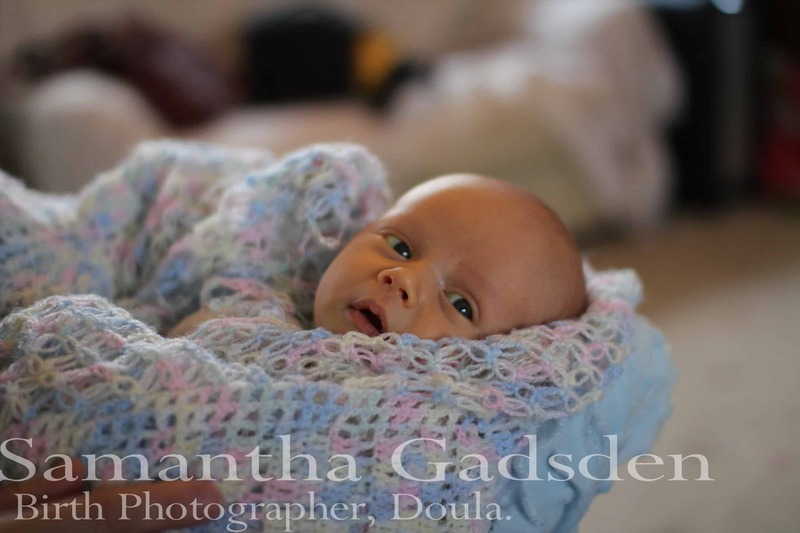 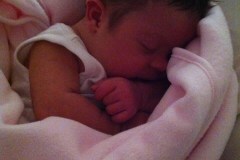 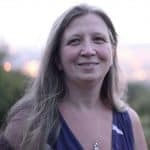 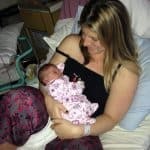 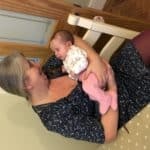 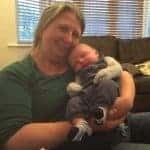 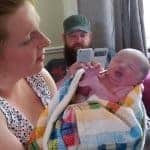 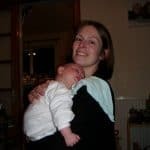 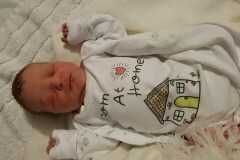 South Wales Homebirth and Hopefuls Group – Samantha Gadsden, Doula, South Wales. 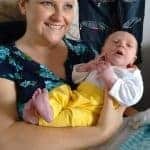 The South Wales Homebirth And Hopefuls Group is a lively online group, which has been running for around 5 years with women from all over South Wales, we have free regular meetups at my home, attended by pregnant women and also women with their new babies as well as members whose babies are older now who maintain an interest in homebirth and in sharing their experiences. 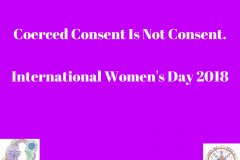 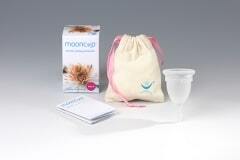 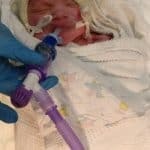 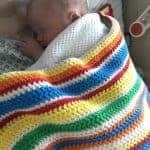 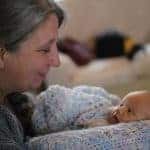 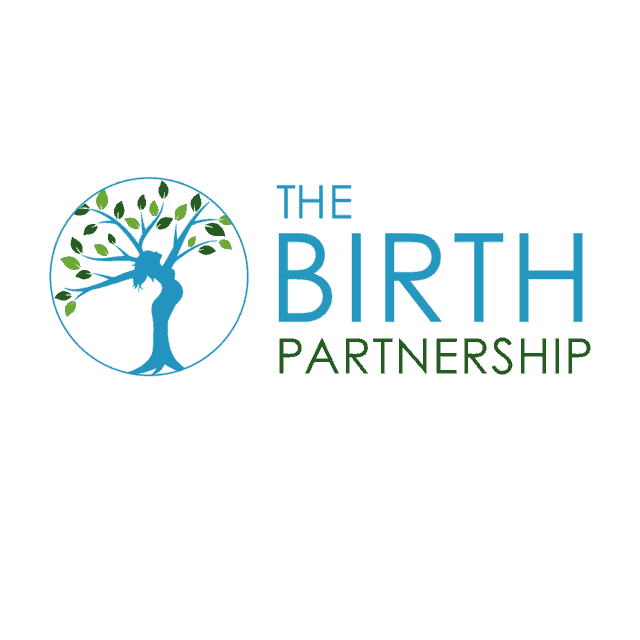 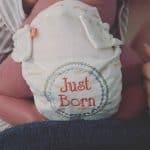 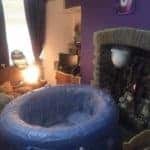 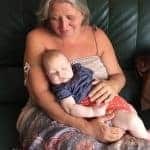 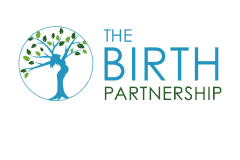 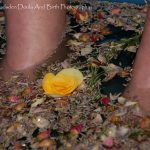 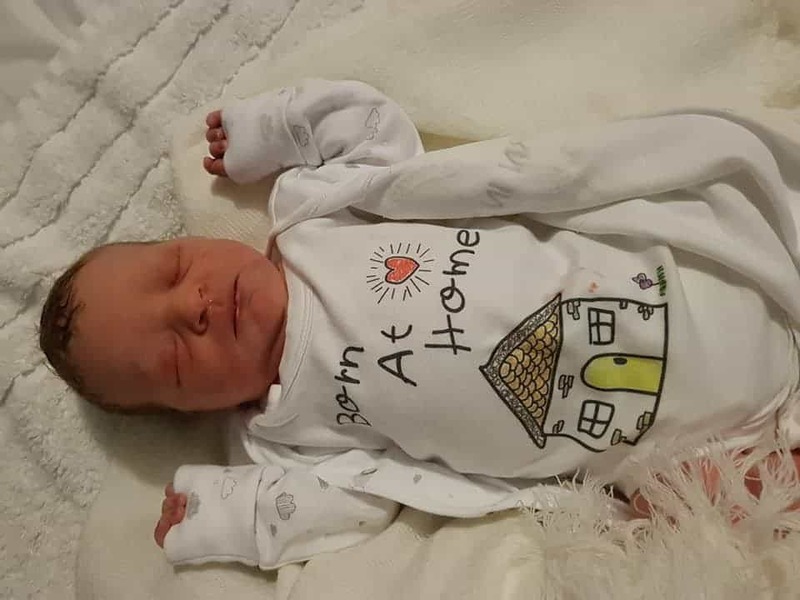 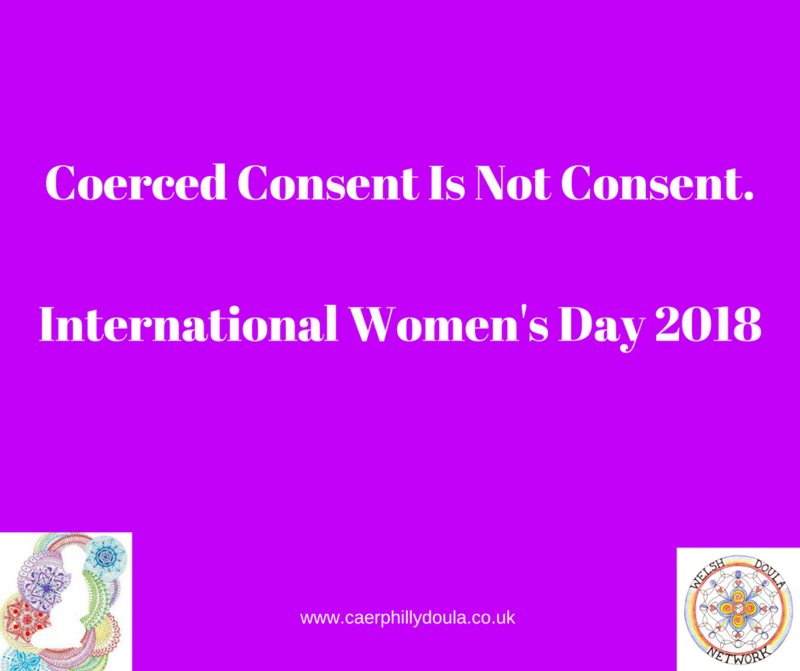 We have lots of homebirth stories and also support our members who initially planned a homebirth but ended up with a different birth for some reason. 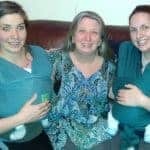 The meet ups are peer to peer support and as such are not insured.